During two weeks, we, Bertrand and Mathilde from France, have been very glad to be part of the teachers team in the Swaran school. 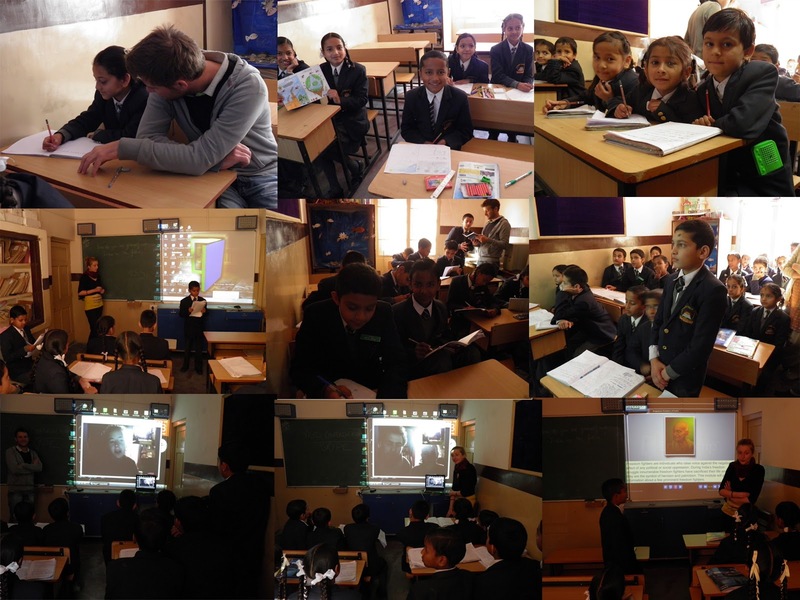 We would like to thank all the students who were always so nice and curious during our class. We had the possibility to share with them some things about our culture and to ask them question about India. The main topic of this two weeks was to speak about environment and ecology. It was very interesting to exchange with them on this subject and to make them think on how they can do better for the future of India. Thanks to the smart school available in the Swaran school. We were able to test with them the new technologies. 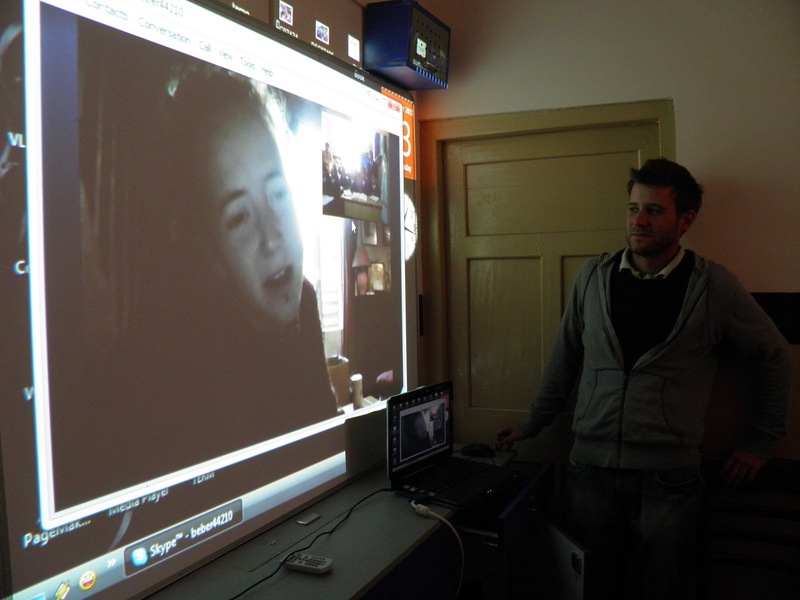 The second Wednesday we did a video conferencing session between the class and two french people in France. Every student has prepared a question for them and remained very quiet and curious for the all time. 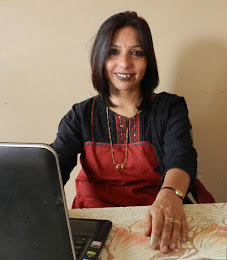 This experience in the Swaran school was very rewarding for us. We hope all the best for this school in the future.